Our friends at over at FutureoftheForce.com have released a short interview with Christopher Patrick Nolan, who was the only Rebel trooper to survive Darth Vader’s slaughter in Rogue One: A Star Wars Story. 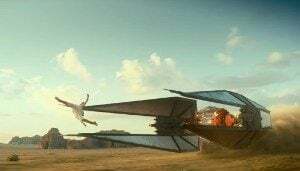 The actor took a moment to share some juicy details on what may be regarded as one of the most powerful Star Wars scenes ever to grace the big screen. Read on for more details. Irish-British born actor Christopher Patrick Nolan, who is known for his set dresser work as well as a few small acting parts in several made-for-television and blockbuster films, recently took part in the filming of Rogue One‘s climatic finale at Pinewood Studios in London. Nolan played the important role of a ‘Rebel Alderaanian guard’, who barely escapes the evil clutches of Darth Vader with the plans to Death Star I. 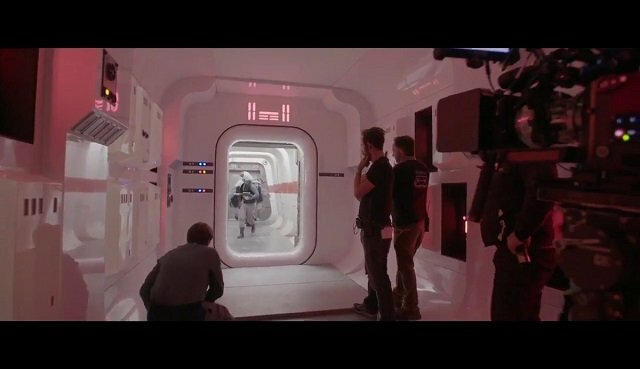 In a recent interview with FutureoftheForce, Nolan spoke about his amazing experience filming the now legendary Darth Vader hallway scene, the challenges of taking on the critical role, what it was like to be on the set of the original re-created Rebel Blockade Runner, and whether or not his character survives the opening sequence of the original 1977′ Star Wars blockbuster film. 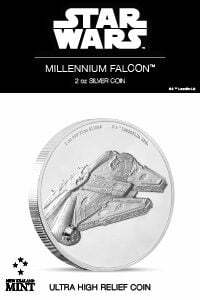 Phil Roberts: Were you a fan of the Star Wars Movies growing up? Christopher Patrick Nolan: Absolutely! I’m a child of the 70’s so I was very much a fan of the original trilogy. 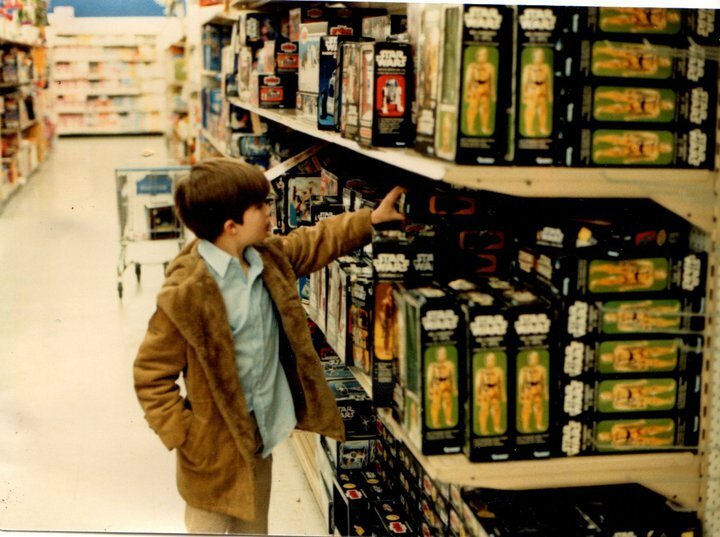 It was so massive at the time and I remember collecting the action figures. Phil: Which was your favourite movie and why? 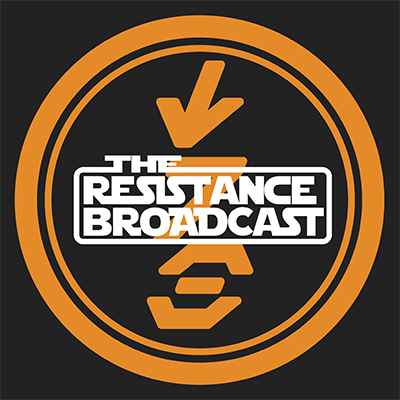 CPN: In my memory of seeing them as a child, I think I merged A New Hope and Empire Strikes Back together, so I would have to say both of those! Some of those iconic scenes really are imprinted in my memory of my childhood. Phil: Who was your favourite character and why? 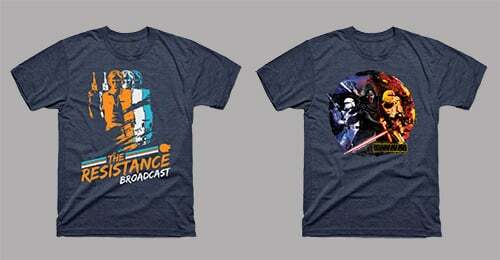 CPN: Darth Vader, of course! He’s just so iconic and as I say, a flashback to my youth. It’s quite funny now to think that I escaped him in Rogue One! I like to think that by surviving Vader, my character technically is in A New Hope. Phil: How did you come to be a part of Rogue One? CPN: Jina Jay, the casting director, had seen me in a stage production of Orwell’s 1984 in the West End and invited me along to Twickenham Studios to audition on tape. It was all very secretive and I had no idea what part I was auditioning for. I was just told to come along early and I would be given sides to prepare on the day. So, I arrived early and had to sign a confidentiality agreement before being given two different generic scenes to prepare. The casting director was great and gave me bits of direction after each take. 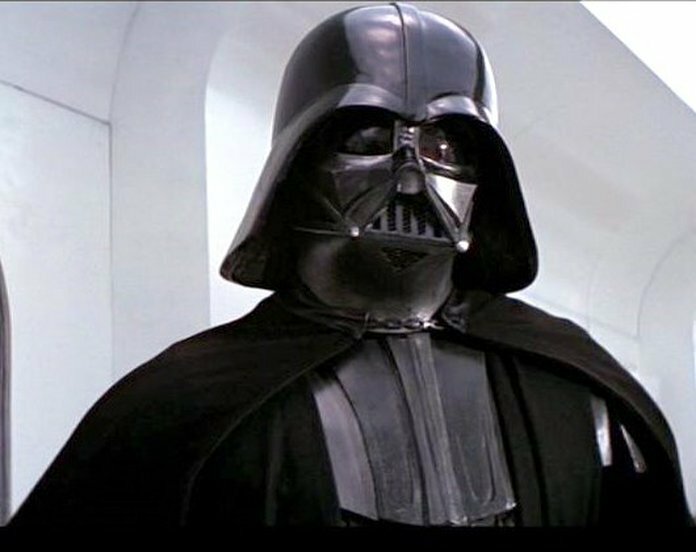 After a couple of days, my agent rang to say they would like to offer me a part in a scene with Darth Vader! Phil: After roles in both Macbeth and The War Horse, how did performing on a Star Wars set compare to performing on Broadway? CPN: Filming is such a different experience to theatre. War Horse and Macbeth were amazing experiences. Performing to a live audience is a thrilling and immediate experience, whereas filming is specific and detailed. 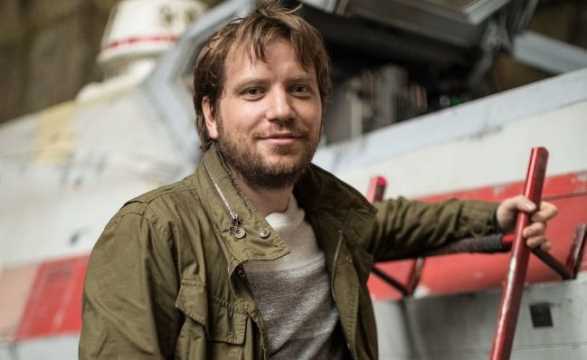 I remember the first day walking on set for Rogue One at Pinewood Studios to chat to the director, Gareth Edwards and being totally in awe of the set and crew. Just the sheer scale of everything and the amount of people involved in a big film is just so different to theatre. Phil: What was it like being inside the Rebel Blockade Runner, Tantive IV fleeing for your life as Darth Vader closed in? CPN: It was brilliant. I had had a day of rehearsal with Gareth and Daniel Naprous, who played Vader in the scene, as well as with the stunt director, so it was great to actually get on set. So much was going on in the scene with extras, stunt men and special effects etc. Phil: What was the biggest challenge of taking on the role and did you enjoy your experience on set? CPN: In rehearsal Gareth explained the scene to me, how Vader had no dialogue and how it connected to A New Hope and what he was hoping to achieve. 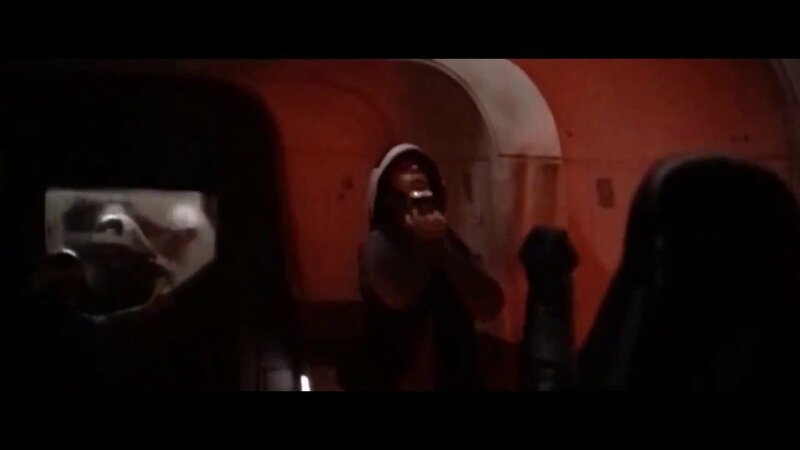 He spoke about the energy and fear he wanted to capture in the scene and how pivotal to the whole Star Wars story this moment was. I referenced the fear of the swimmers in the movie Jaws and Gareth agreed that it was their reactions that helped sell the danger of the shark and that I should use that with Vader. We shot that scene for three days and on the first morning I was given my lines to learn. Gareth liked to use the Steadicam and get me to improvise lines and react instinctively to the action, which was exciting as he thought it brought a realistic urgency to the scene. We filmed lots of different set ups/takes, close-ups and long shots and angles, showing both Vader’s POV as well as the Rebels. 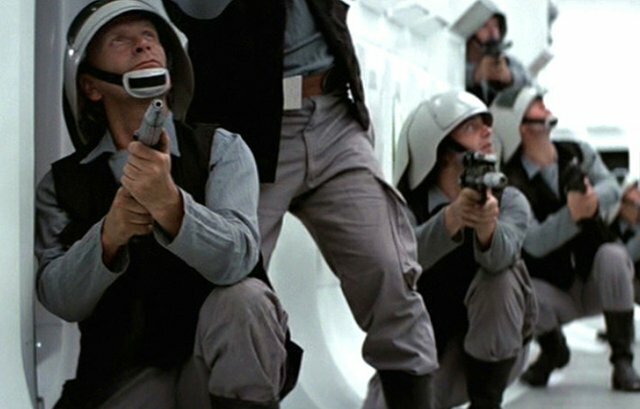 I remember having to do this stunt fall through the doorway of the Tantive IV, while holding on to the Death Star plans, which was tricky as it had to be timed perfectly to catch Vader slaying the last few rebel troopers before closing the door on him and commanding the ship’s “Launch!”. It was an intense and thrilling experience and although much didn’t make the final edit, I think the fast editing, the score and the hand-held camera work really kept up the momentum and tension and delivered a scene to remember. Phil: Does your character finally have a name? CPN: Yes, he does…Toshma Jefkin. Matt Forbeck, who wrote the ‘Rogue One Junior Novel’ was given permission by the Lucasfilm Story Group to name a character as a tribute to his good friend Jeff MacKintosh, who sadly passed away from cancer last year. I feel very honoured that he chose my character. I thought this was such a touching gesture to make and if this can, in some small way, bring some solace to Jeff’s family and friends, then I’m happy that Toshma Jefkin really can make a difference, both in the Star Wars universe as well as our own. 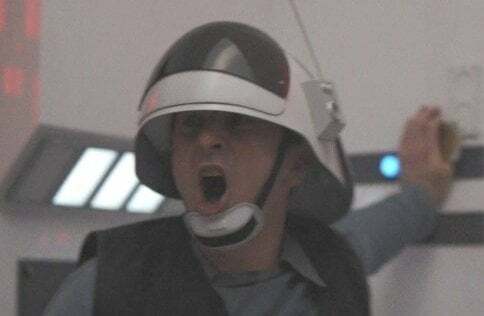 Phil: After being the only Rebel Fleet Trooper to survive Vader’s assault in the finale of Rogue One, did your character survive the opening sequence of A New Hope? CPN: I’m not sure I’m qualified enough to answer that but I like to think he did! Phil: Are you looking forward to The Last Jedi? CPN: Yes, definitely. It will be fascinating to see where they go with it.